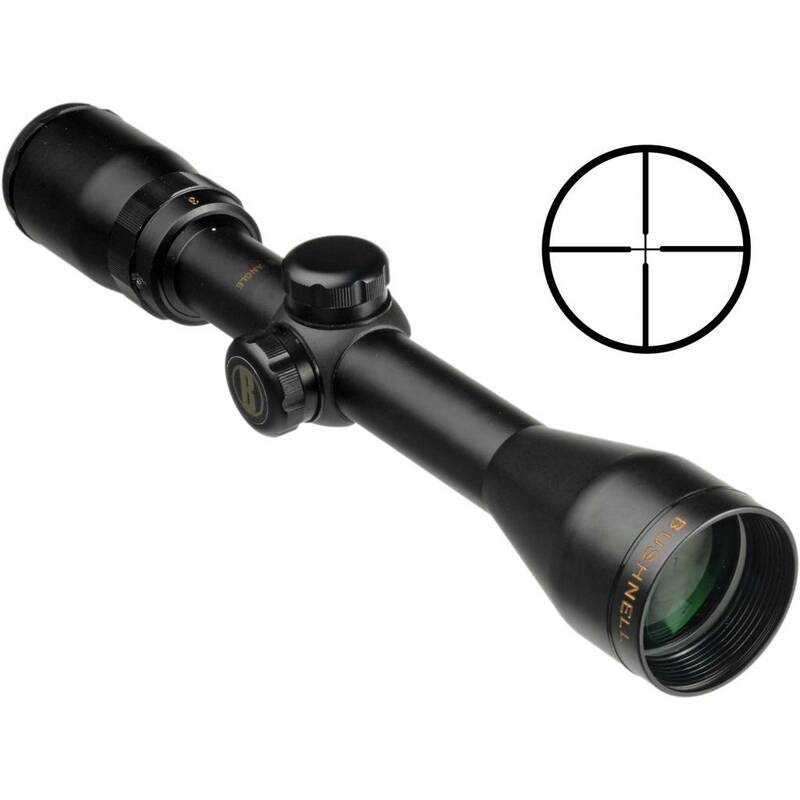 The new Banner rifle scope family with Bushnell’s proprietary Dusk and Dawn Brightness lens coating is designed to give you the advantage on those early morning and late evening hunts when available light is low but game activity is high. Fully waterproof, fogproof and recoil proof. 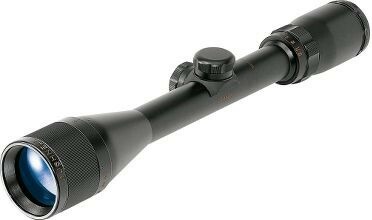 Banner Scopes feature a solid one piece 1” tube construction with 1/4” clicks for windage & elevation adjustment. Matte finish.